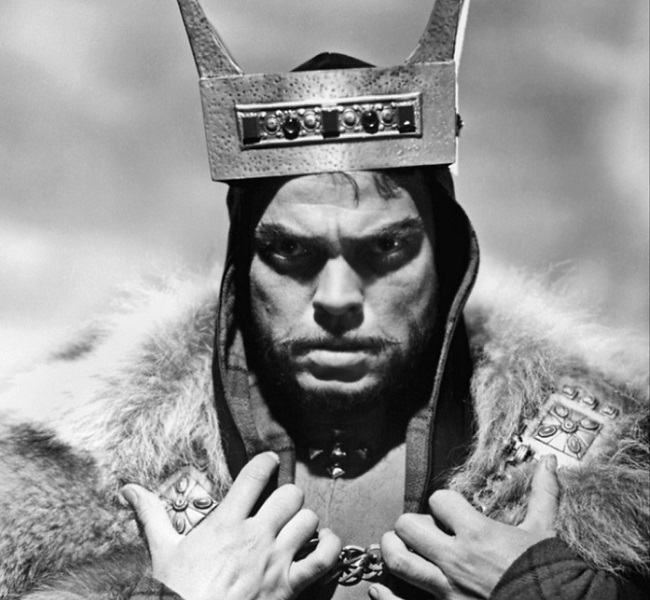 Orson Welles starring as Macbeth in the 1948 feature film, which he also directed. 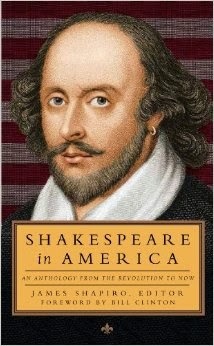 Image from the Folger Shakespeare Library website. Notes: Readers who have forgotten the details of Macbeth’s plot can consult the Folger Shakespeare Library’s one-page summary as a PDF or in Google Docs. In the opening paragraph of her essay McCarthy makes a reference to Babbitt, the eponymous anti-hero of Sinclair Lewis’s 1922 satirical novel whose name became a synonym for a narrow-minded and self-satisfied middle-class businessman. He is a general and has just won a battle; he enters the scene making a remark about the weather. “So foul and fair a day I have not seen.” On this flat note Macbeth’s character tone is set. . . . If you don't see the full selection below, click here (PDF) or click here (Google Docs) to read it—free! Does Macbeth murder because he has no religion to keep a check on his nature? Or does Macbeth murder because he has no inner sense of morality--of self-definition through his own behavior--of maturity and reponsibility? This comes from within, not from without. A child begins to learn it, or fail to learn it, at birth--long before any religious instruction could possibly be effective.